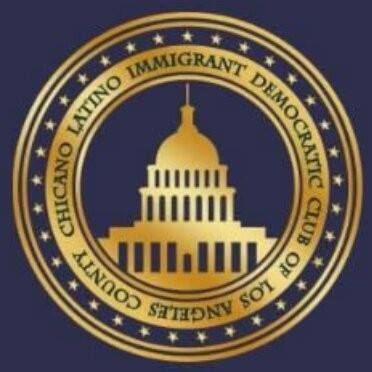 A second Democrat has joined the race to succeed Rep. Janice Hahn (D-San Pedro), who will give up her House seat next year to run for Los Angeles County supervisor. 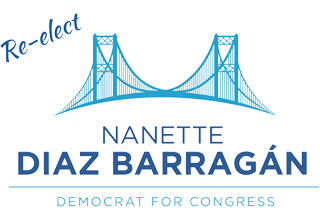 The new entrant into what is now a two-person field is Hermosa Beach City Councilwoman Nanette Barragan. 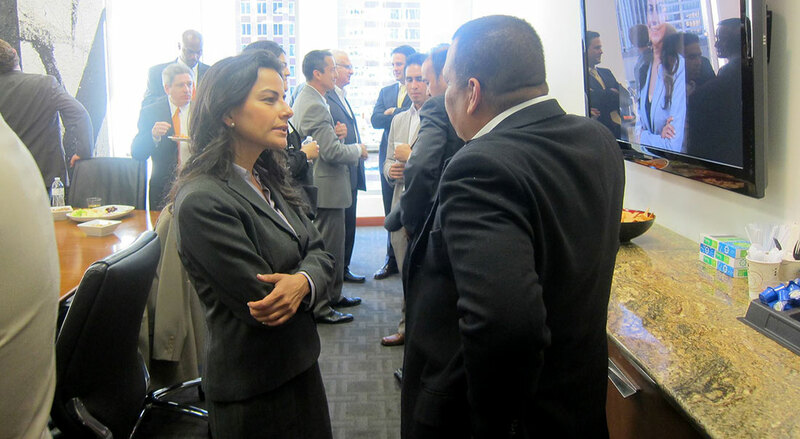 Barragan, an attorney, was elected to the City Council in 2013 in the midst of a nasty battle over a local oil-drilling proposal that voters ultimately defeated. 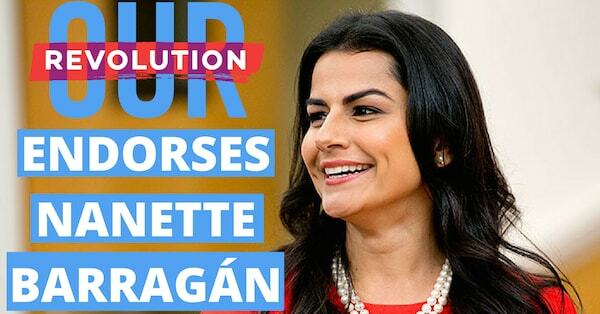 She does not live in the district she seeks to represent–allowable in House races–but said in announcing her campaign Tuesday that she grew up in the district, the 44th. Also running to succeed Hahn is state Sen. Isadore Hall (D-Compton), who announced his candidacy as soon as Hahn said she wouldn’t seek reelection. Hall, 43, has collected scores of endorsements from local elected officials–including that of Hahn– and from labor and community activists. 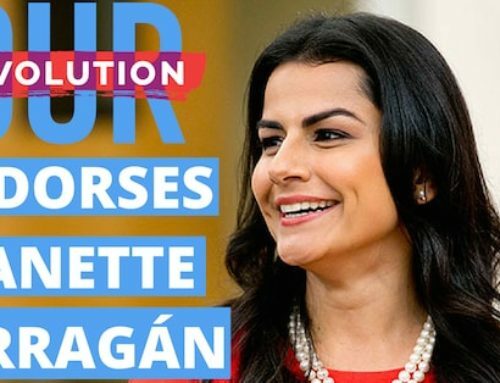 Born in the U.S. to immigrants from Mexico, Barragan was raised in the Carson area and emphasized her district roots in her campaign announcement. The 44th District stretches north from the port communities near the Los Angeles Harbor through Walnut Park and Southgate and includes Compton and Willowbrook. 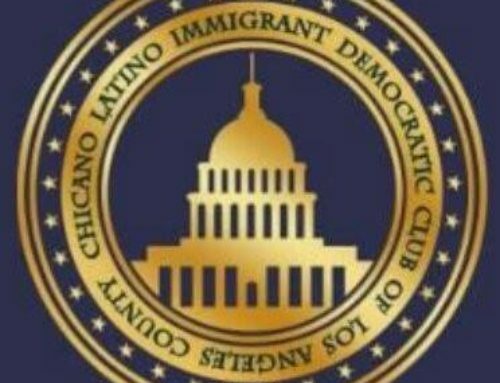 Latinos make up about half of district voters and African Americans about a quarter, according to the nonpartisan California Target Book, which tracks races for the House and Legislature. Democrats hold a 62% to 11% registration edge over Republicans, and more than a fifth of voters are not registered with a political party.